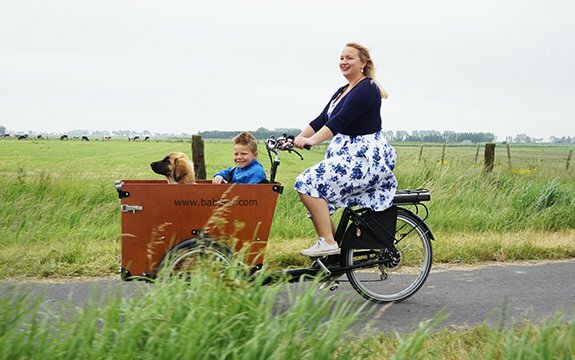 Are you super excited about your Babboe cargo bike and would you like to share this enthusiasm with other parents? Register as a Babboe Ambassador. You provide test drives for parents in your neighborhood and for every test drive you save for nice extras. When can you become an ambassador? 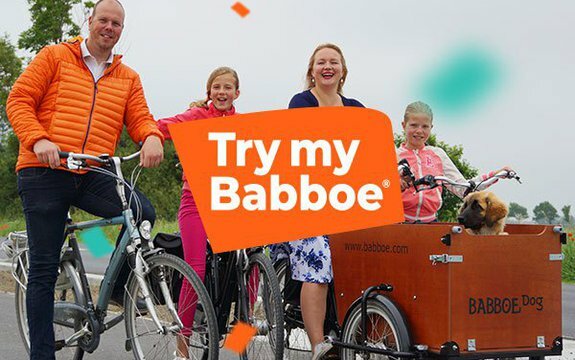 An ambassador provides test rides for interested parents and has a public ambassador profile on Try my Babboe, with nice pictures of the Babboe. It is also important that your Babboe is well maintained and not older than two years.